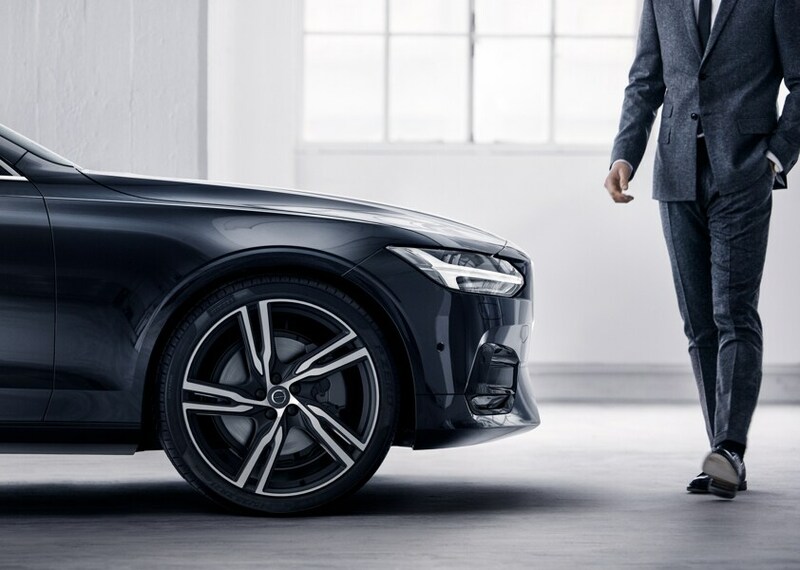 If there's one thing at Volvo Cars Winston-Salem we love more than the lineup of new 2019-2020 Volvo and used vehicles in our Winston Salem showroom, it's the excitement we get out of helping drivers we serve in nearby Clemmons NC, Kernersville NC, Lexington and Salisbury NC find their match. We take the time to explore the features that are important to you and our knowledgeable staff is here to answer all of your questions. But what would buying a new car be without a test drive first? Visit Volvo Cars Winston-Salem where we'll get you out on the road to find a Volvo vehicle perfectly suited to your needs. Arrange for a test drive to discover that our new cars are defined by chiseled good looks, powerfully efficient performance and first class comfort. 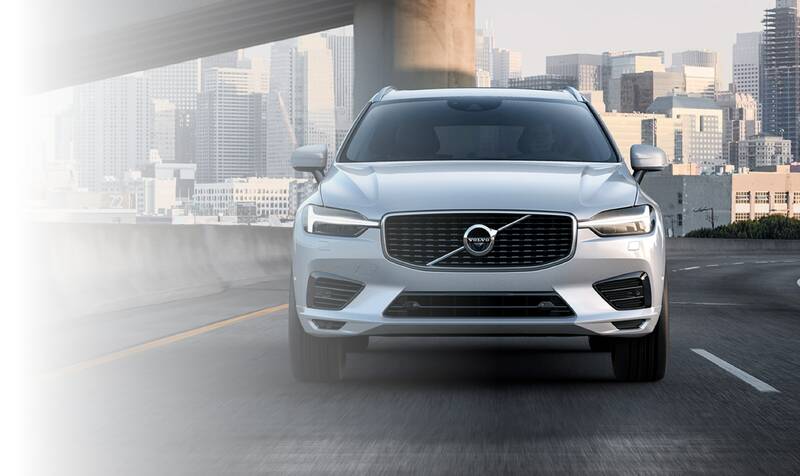 With innovative safety and connectivity features, a new Volvo vehicle is the best way to maximize your time behind the wheel! You don't have to spend a ton of money to drive a high-quality car at Volvo Cars Winston-Salem. Instead, you can drive an affordable used car to enjoy incredible bang for your buck! At such competitive pricing, you'll have the chance to drive a safe and dependable car without exceeding your budget! You've spent plenty of time researching a new Volvo model that fits your personality and price range. Now, our Auto Finance Center will take you from test drive to car owner easily and seamlessly. You'll have the chance to discuss your options with a seasoned finance expert that knows everything about auto financing. That way, we'll help you determine a lease or loan solution that fits squarely into your budget! Helping you choose a new or used car is just scratching the surface of all we to offer drivers like you! We've learned that it's essential to invest in quality car care to keep your car running like a charm for many years to come. That's why we recommend bringing your car into our Service Center for routine maintenance and repairs. 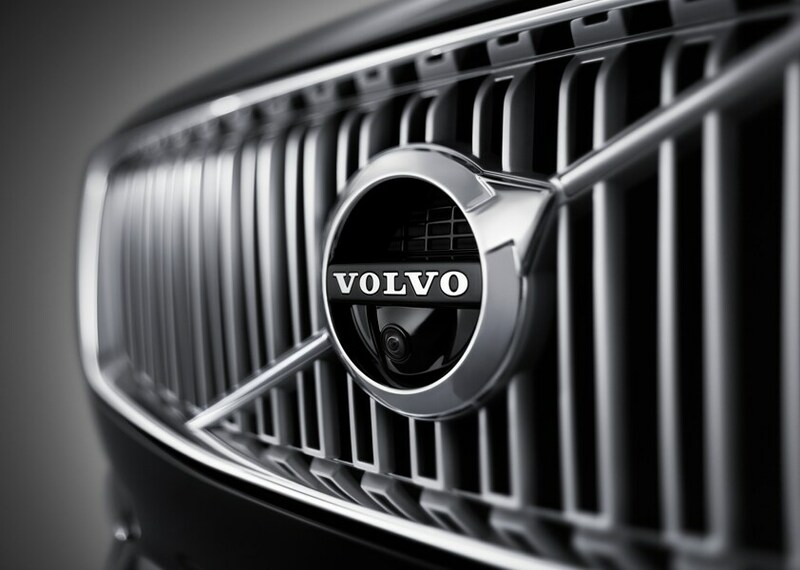 Our team of trusted technicians employ Genuine Volvo parts and accessories to return your car to its original quality and like-new condition before long! But it isn't our diverse new and used Volvo lineup or even our many auto services that set Volvo Cars Winston-Salem apart from the rest. It's our unequivocal commitment to the customers we serve from the Clemmons NC, Kernersville NC and Salisbury NC area. 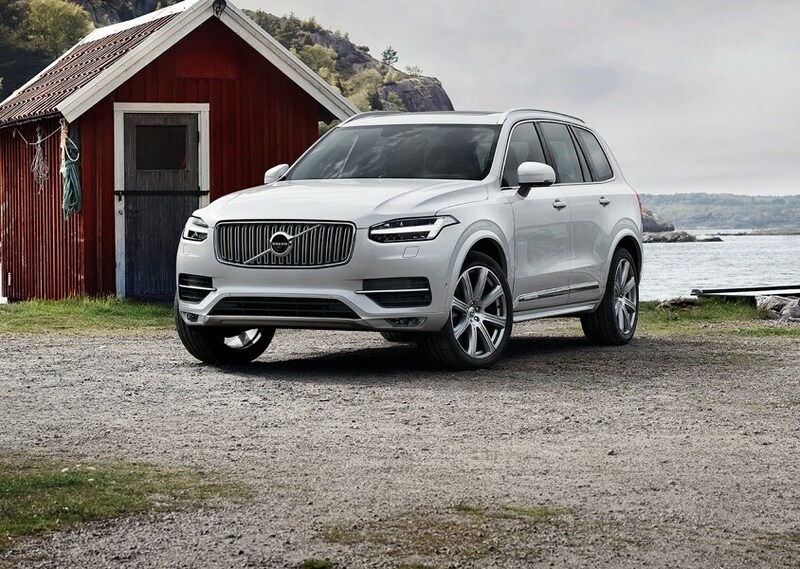 At our dealership, we don't just want you to enjoy your new Volvo XC90, S60, XC60, S90 or V60, we want you to enjoy the entire experience of buying it. Get answers to all your car buying and service questions on our FAQs page. Or simply come and visit us at 701 Peters Creek Parkway in Winston Salem, NC today and let us treat you right.